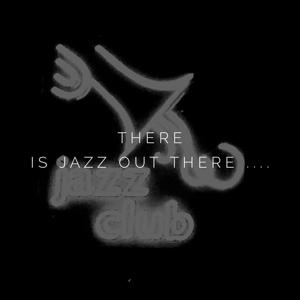 We collect as much of the live jazz in and around Rochester as we can find so you don't have to do it yourself ... right here, every Wednesday in JazzRochester. 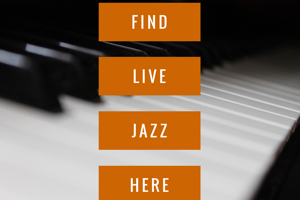 I really need your help to grow a more vibrant community for live jazz here in Rochester by sharing this post or this site with those you know who love live jazz. Share with the buttons! Follow us on Twitter, Facebook or Instagram! Sign up to receive our posts via email (there's a link at the top of the site). As always, let me know if any gigs below are no longer happening, if I got something wrong wrong, or if you have heard of something that's not in these listings that I can add. To do that just click on the Contact Us button above this post. An emphatic NO!!!! (It has seemed "around the corner" for WAY too long.) But as usual there is some live jazz out there to heat you up. By the way, Jazz 90.1 is giving you until June 3rd to prove you are the biggest jazz fan in ROC. Get the deets here about the contest and the prizes. While I'm a pretty big jazz fan, I'm going to let others grab the limelight ... I have this blog that grabs whatever of that I deserve (which is not that much...).